Asian Junkie Asian pop. Without discretion. After G.O spoke out from the military about how J. Tune Camp was basically gone and that MBLAQ is probably over (read it here), a report by Xports News confirmed that the label has in fact dissipated by default since they have no artists. Mad Town seems like they’ll be alright, or at least they’re still together. MBLAQ, on the other hand, are probably done, and based on what G.O. was saying they got screwed over quite bad by the situation. Surprising considering they were pretty relevant in their time, and it’s a reminder that the end of most groups is rarely ever wrapped up nicely. Actually J. Tune Camp says they’re not dead yet and plan to debut a new artist. 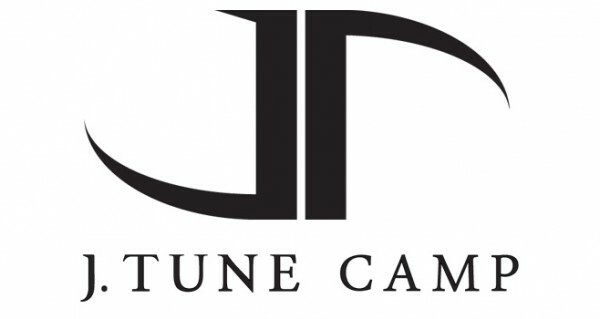 J.Tune Camp, the company which houses MBLAQ has denied that the agency has stopped operations and closed. They stated that it is unfortunate that MadTown had left J.Tune Camp to be under GNI Entertainment, however this does not mean that J.Tune Camp has closed. In addition, even though some employees have left J.Tune Camp, there are still individuals in the company, and they claim that the reason why the article surfaces was because MadTown left J.Tune and members of MBLAQ are currently enlisted. The official for J.Tune Camp also stated they have plans to debut a new artist.